Brrrrrr, its June, and its freezing outside! 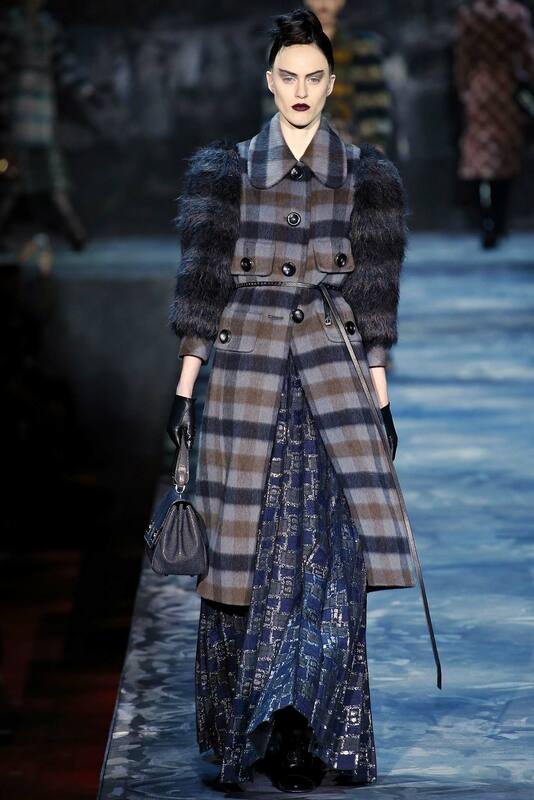 Perfect time for perusing the fall winter big coats. This was not the year of the coats, leaving me to excavate long and deep for some big coats. The runways were rife with frocks, minis, midis, ballgowns, etc. As gorgeous as these flights of fancy are, they won't keep you warm researching the snacking habits of Penguins in Antarctica, birdwatching in the Berkshires, or window shopping for holiday cheer in Philly! When the cold winter is upon us, its time for the voluminous, bold coat, the more audacious and extravagant the better to stave off the winter doldrums and of course the frostbite. No need for schmata just because the weather takes a turn for the worse! Embrace the snow, sleet, and bluster, and swath yourself in the wondrous winter fare from the upcoming collections. 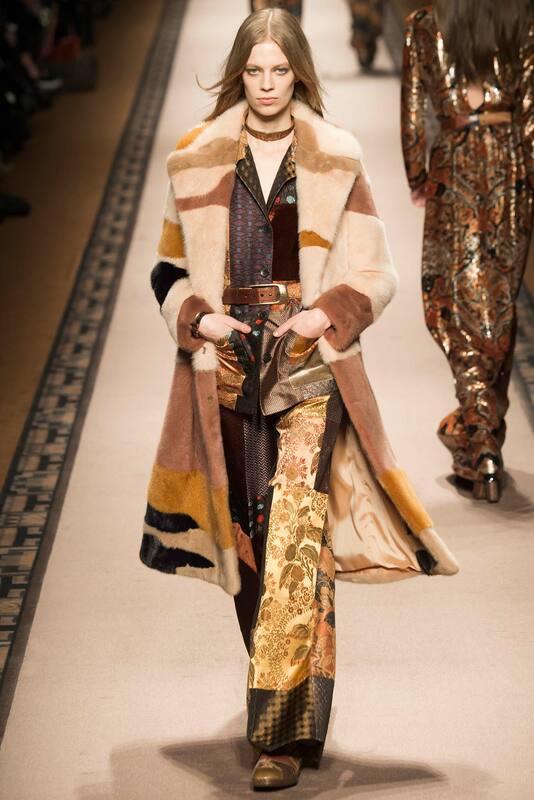 The gamut is covered, from all versions shearling through some pretty outrageous fur options for the intrepid fashionista. These are stand alone pieces that will likely be the focal point of any ensemble. The perfect fall winter coat in a dreamy cream and flattering A-line silhouette. 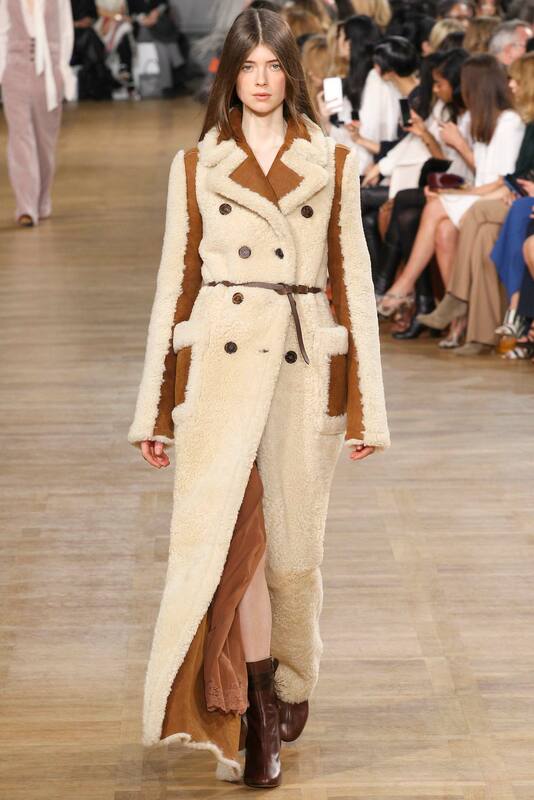 Shearling is forever, this is a great place to start. I love a spectacle, especially with a hint of Valkyrie. This was a STELLAR collection. Eskimo chic. Not for the faint of heart. A flirty chic version of bohemian patchwork. 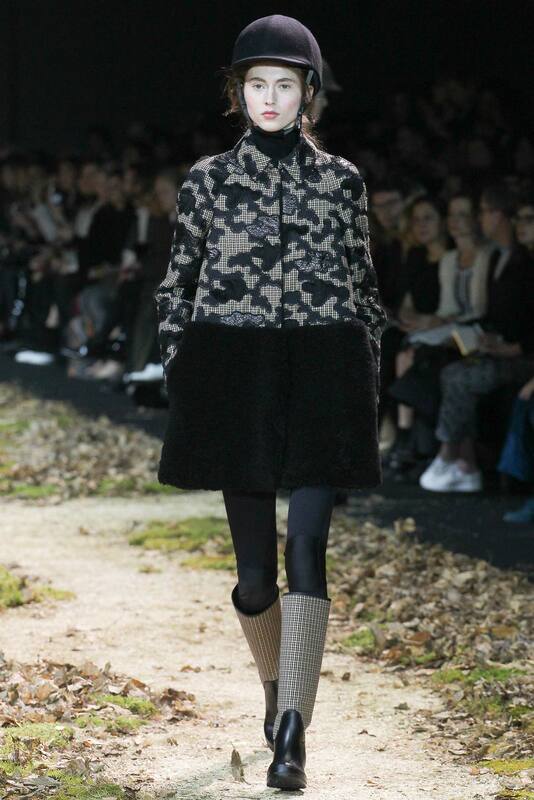 Another smashing collection from my running obsession, Alberta Ferretti. A new version of the puffer in fall tan cloque. I love a hood for dramatic effect (but could live without the Fox trim). I had to revisit one of my favorites. How wonderful would this be over a multicolored zany mohair sweater and skinny jeans? 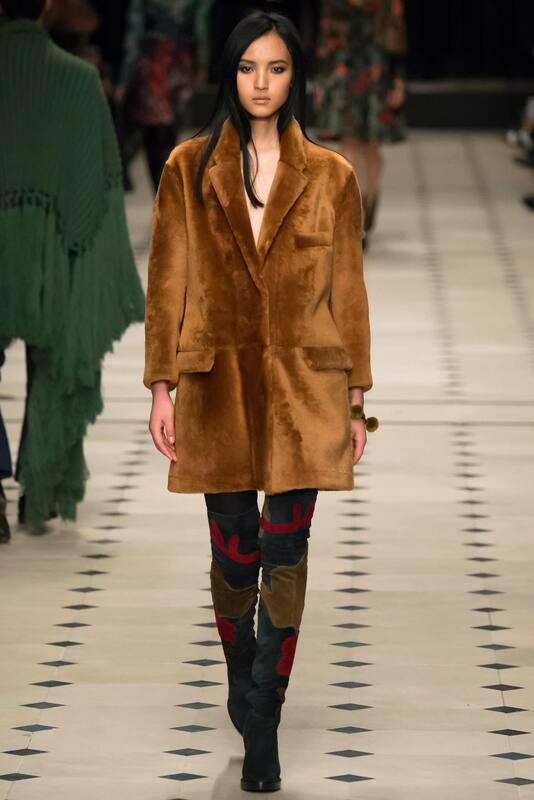 Christopher Bailey does shearling well, even the more conservative paired down version. You don't need bells and whistles to be chic and well put together. Another timeless shearling. It can never hurt to have short and long versions of this wardrobe staple. 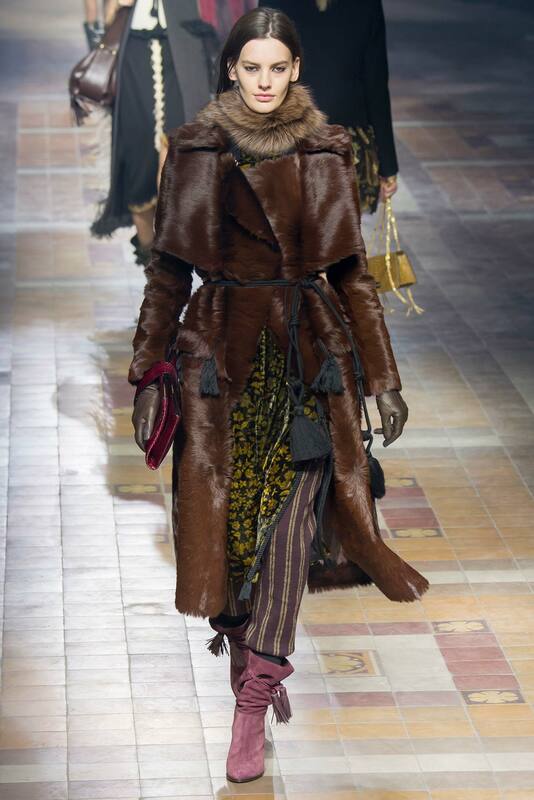 What a perfect potpourri of fascinating colors and textures and the coat has a funky opulence to it. Great ensemble for riding a Yak! This was the first collection by Peter Copping, recently of Nina Ricci fame, taking the helm after the legendary de la Renta passed away last October. Yes, its yet another Mink (not for everyone). I tried this on at a recent trunk show at Neiman Marcus, and it was gorgeous, inviting, and light as a feather. The ombre effect was a key feature and as I remember, the coat could be produced in a variety of tones. Purple anyone? The brown is a perfect match for the fuchsia charmeuse dress underneath, but would glam up any neutral in a non-fussy way. 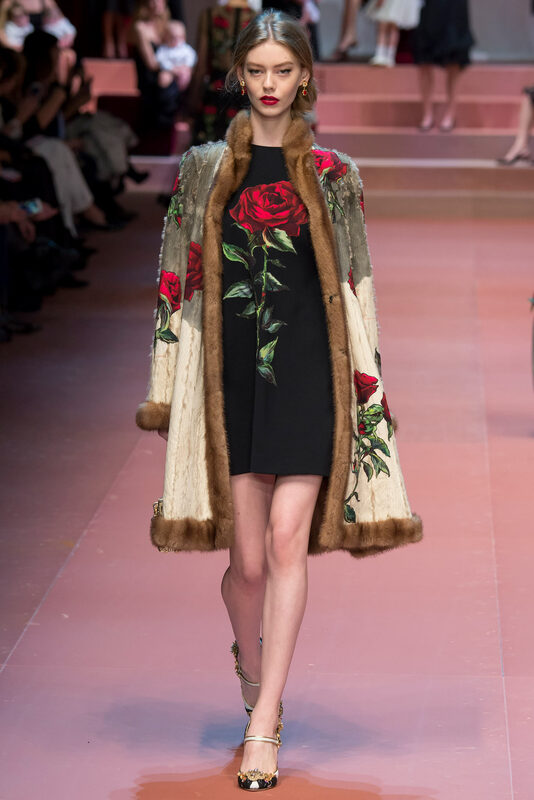 Another favorite, like most everything coming down a Dolce & Gabbana runway. Always lux, always romantic. 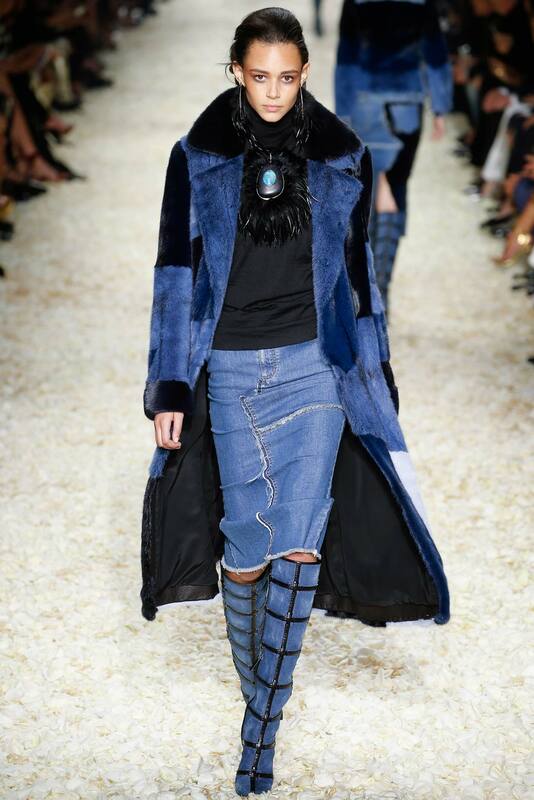 All you need as an adjunct to this beauteous coat and the bejeweled footwear are a T shirt and skinny jeans. When just a hint of shearling will suffice. Another winner from this gargantuan collection. The bigger and fuzzier the better! And of course we have the bedazzled Chanel buttons for sparkle factor. 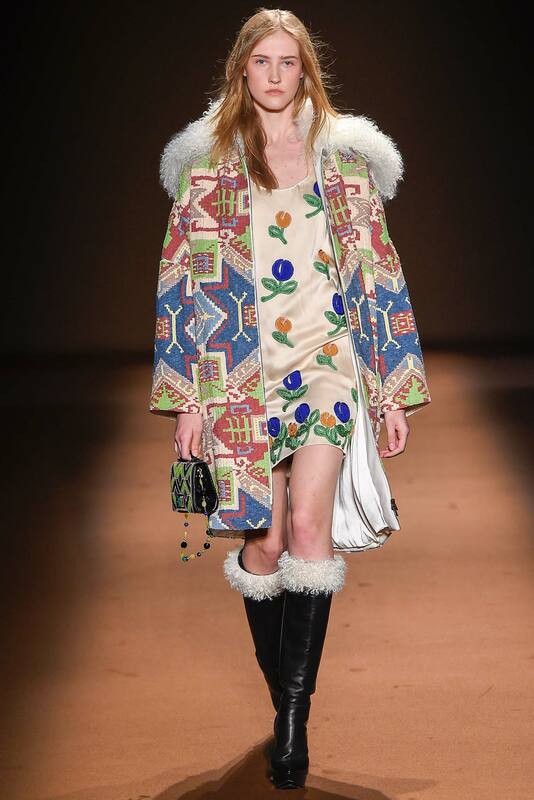 Pair with the delectable boots from his pre-fall Salzburg collection. How key perfection in taupe shearling. Mix and match with entries from Akris or Loro Piana. Couldn't help myself, had to show this piece AGAiN! But why not? 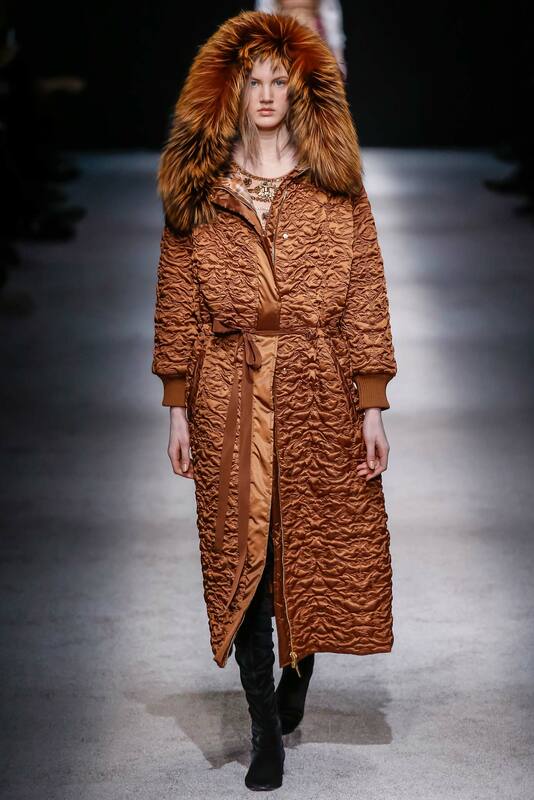 Check out that luscious taupe shearling collar! Another easily wearable long snuggly coat for weekend frolicking. 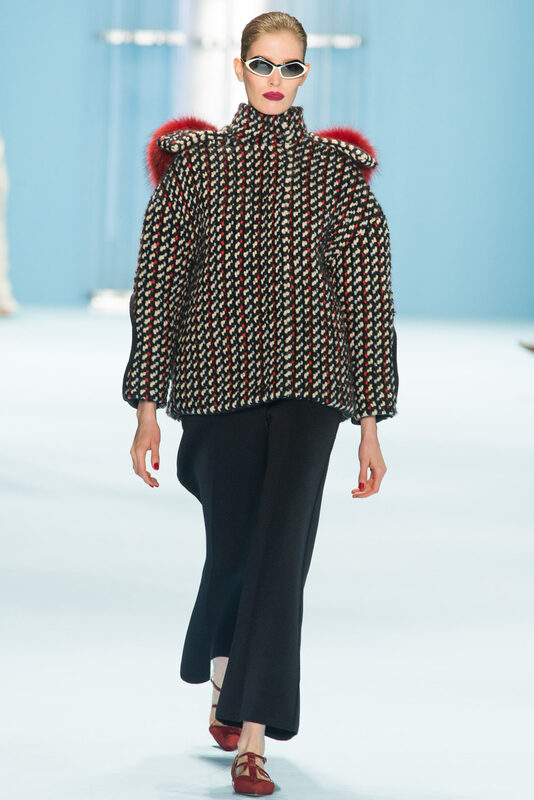 This collection was vintage Marc Jacobs, channeling his time at Louis Vuitton (**sigh**), with numerous frankly fabulous coats in bold patterns and fabrications. Nothing ordinary about these coats! 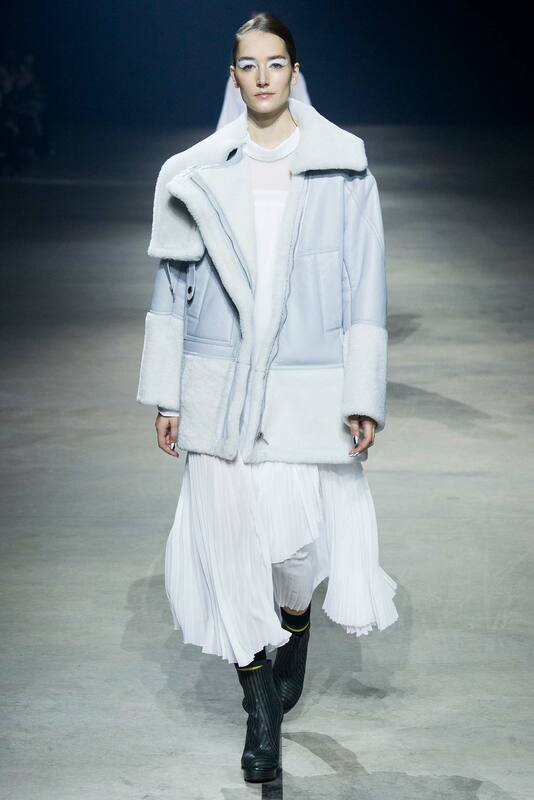 No big coat collection would be complete without the avant-garde Japanese entry. Sometimes wearable, but that is never really the point. The Wild One, with a new fangled take on the moto jacket. Goth Victorian. The Goat touches add an element of zany. Its Valentino, so even though its black, its blazingly gorgeous and timeless. I say wear it over a ball gown for the next opening. This was an exquisite collection of nothing but black, with moody and Victorian elements. This more conservative piece has a bit of a school girl vibe to it. An elegant winsome selection from a series of equestrian inspired garments by the master of such things, Giambattista Valli. 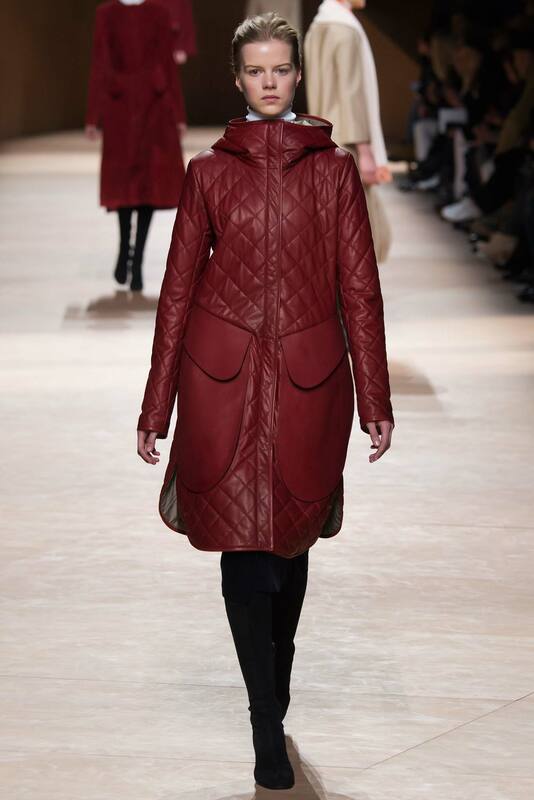 Who doesn't love quilted deep red leather with some BIG pockets? Pair with your Equestrian fare. Who can resist RED in a mod, 60's silhouette. Great over one of her iconic ball gowns OR with jeans. 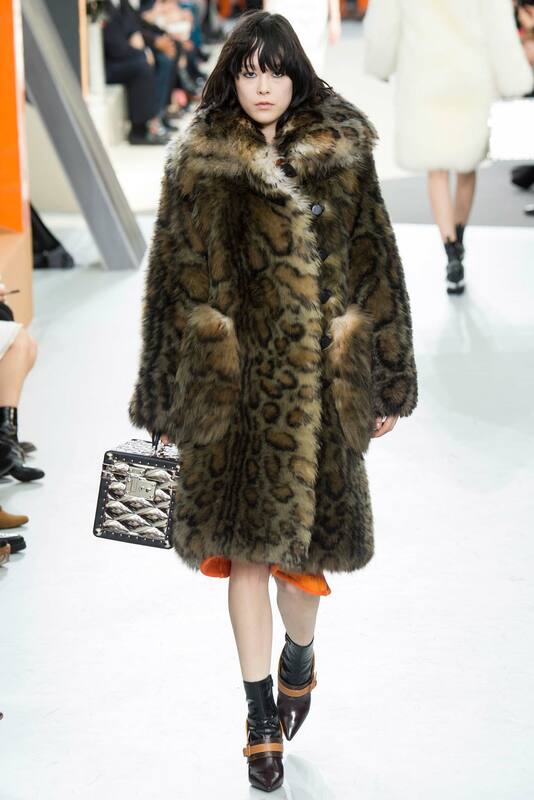 Leopard is forever, just like shearling, and here they are combined into a winning combination, a standout from the LV collection! A big look for the fearless gal about town….. 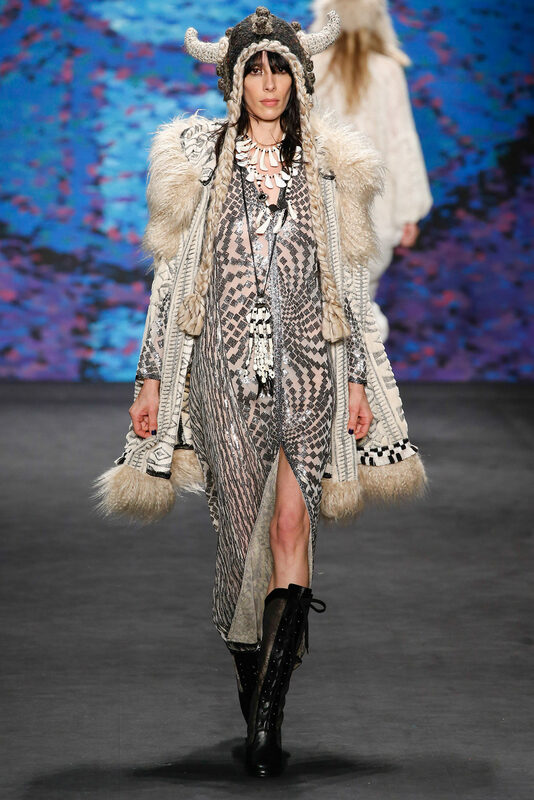 These were some fantastic whimsical wacky wearable and engaging coats, to liven up your closet and your spirit!